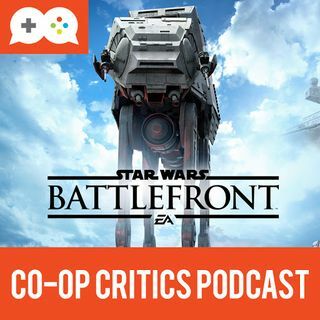 In the latest episode of the podcast, Brian and Nick recap their favorite games of the year, and discuss our game of the month for December--Star Wars: Battlefront. NOTE: The game of the month for January on Co-Op Critics will be Fallout 4. We'll be featuring videos all month and a ... See More podcast at the end of January to discuss our thoughts on the game.